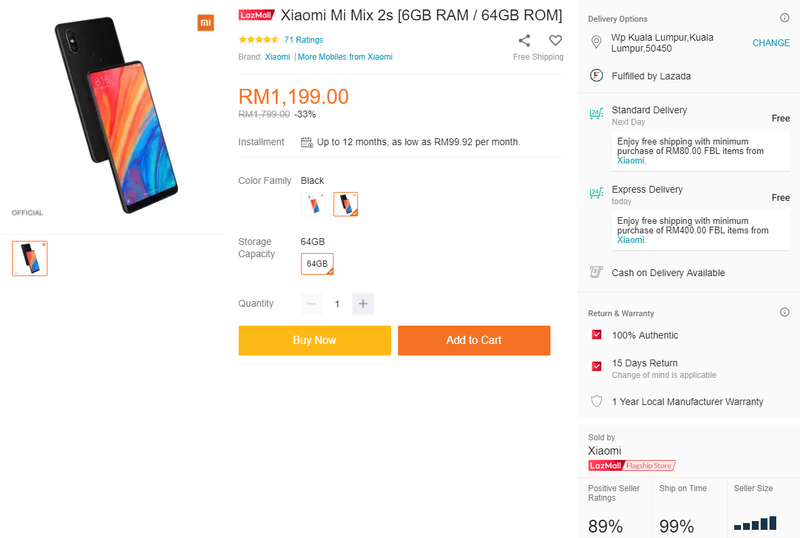 After the Xiaomi Mi 9 is released officially in Malaysia, Xiaomi now is giving its 2018 flagships a massive price cut. The Mi MIX 2S which features an all-screen display without a notch is now going for the same price as its affordable Pocophone F1. 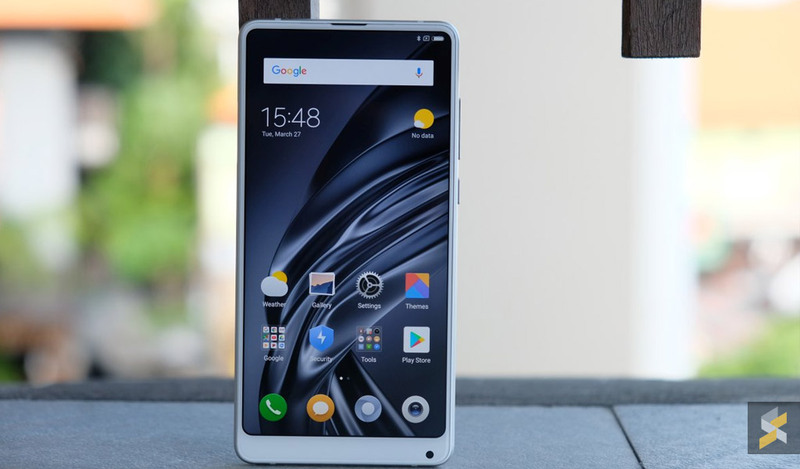 Originally priced at RM1,999, the Mi MIX 2S with 6GB RAM + 64GB of storage is now slashed to RM1,199 on its official store at Lazada Malaysia. The Mi MIX 2S has a 5.99″ Full HD+ display, a Snapdragon 845 processor, 12MP + 12MP dual-cameras and it comes with a ceramic back. On top of that, the Mi MIX 2S also supports wireless charging. If you prefer a device with a larger screen, the Mi 8 with 6GB RAM + 64GB storage is now slashed to RM1,499. Similar to the Mi MIX 2S, it also runs on a Snapdragon 845 processor and it has a similar 3,400mAh battery capacity. 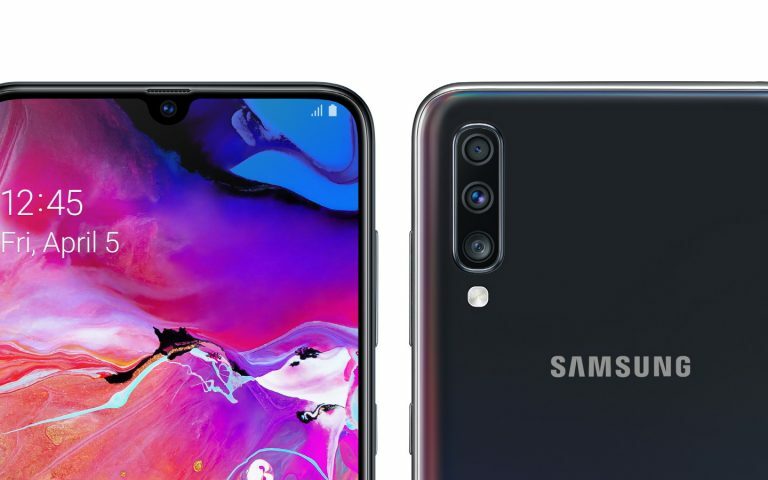 However, the screen is slightly taller at 6.21″ with a Super AMOLED panel and it has a 20MP selfie camera that’s placed at the right spot. 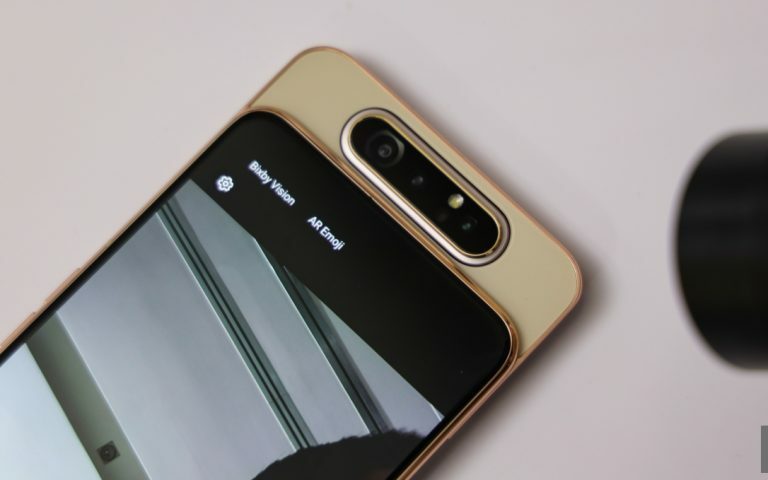 Of course, the RM1,199 Pocophone F1 has its own advantages despite its cheaper build. The device has a larger 4,000mAh battery and it still retains a 3.5mm headphone jack as well as a microSD card expansion. 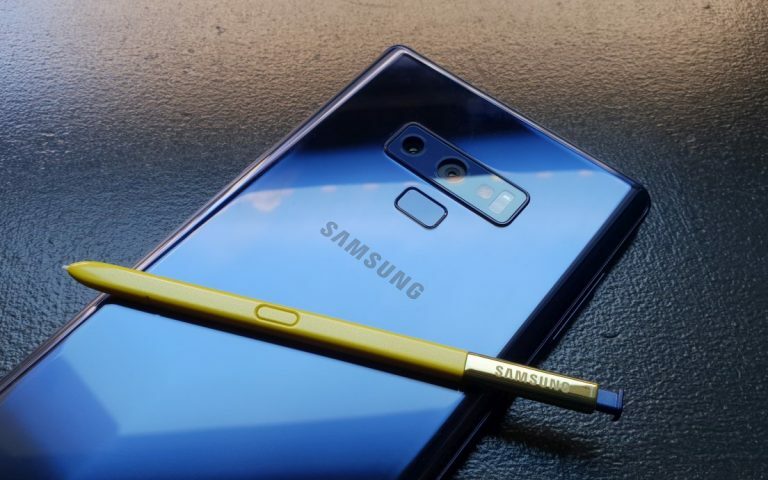 Prefer to get a smartphone with the latest Snapdragon 855 processor? 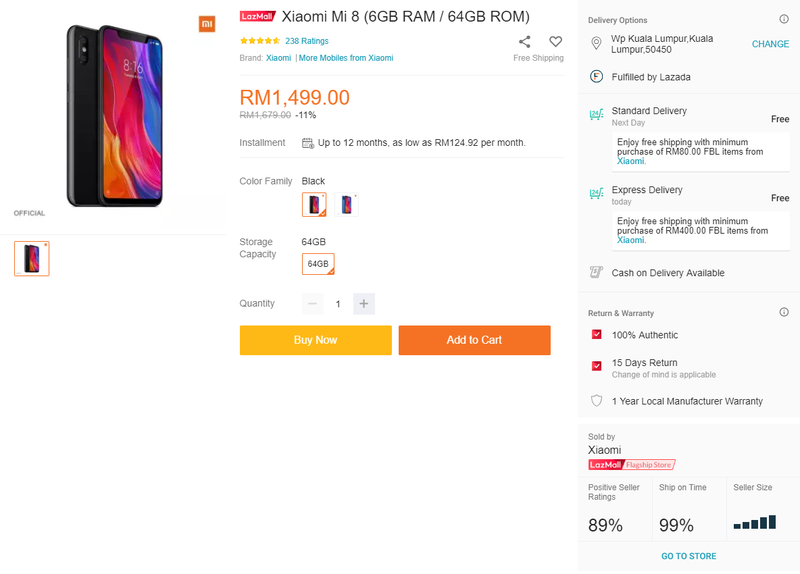 The Mi 9 6GB RAM + 64GB storage is officially priced at RM1,699 while the 6GB RAM + 128GB version is going for RM1,999. You can learn more in our Mi 9 announcement post.